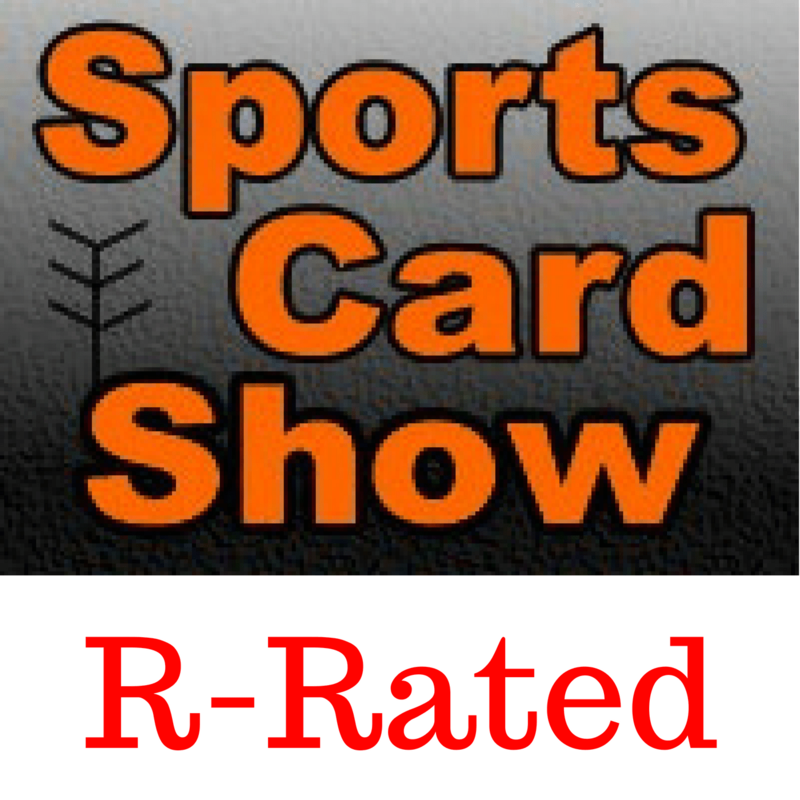 In this episode I talk about the hacking of Blowout Sports Cards. What happened and what was the company response? Why did I write an article about the hack? I describe how the greatest inspiration for the article and others on the site, is actually TMZ, and why I choose to write in that style.